We've made some improvements to WGT Country Club tournaments to give you more options to play. When your club reaches Club Level 7, it will unlock new green speeds to choose from when creating new country club tournaments, including Extremely Slow, Very Slow, Super Fast and Extremely Fast. Also, you will now have the ability to "sweeten the pot" by adding your own Credits to the purse prize to increase the total purse for your club members to win. You will have this option when you create a new tournament. Not a member of a WGT Country Club yet? Country clubs are the best way to meet new people in the game and always have someone to play with, plus there are great benefits and rewards you can earn by joining one. It's easy to find a club to join, or create one of your own, in the Country Club section. Play the same Nike Vapor irons that Rory McIlroy and Tiger Woods are playing on the 2015 PGA Tour. 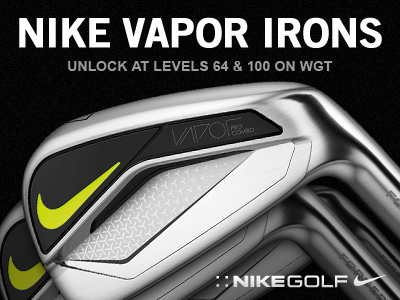 Get more distance, precision and forgiveness with the new Nike Vapor virtual irons, unlocking at Levels 64 and 100 for top WGT players. 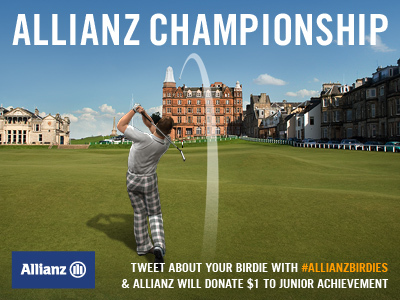 Play the Allianz Championship tournament this month on St Andrews and your birdies will benefit charity. Compete in this 18-hole stroke play tournament, and for any birdie that you get and tweet about using the hashtag #AllianzBirdies on Twitter, Allianz will donate $1 to Junior Achievement. Play as often as you want to post your best score (and make the most birdies) now thru 2/15/15, for your share of the 200,000 WGT Credit purse. Junior Achievement's core purpose is to inspire and prepare youth to succeed in a global economy, focusing on entrepreneurship, financial literacy and workplace readiness. *Special tournament open now thru 2/15/15. Open to players in all countries, see rules for details. #AllianzBirdies campaign runs thru 2/8/15. 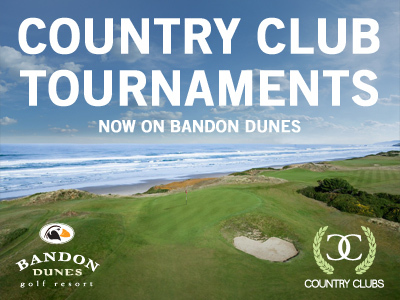 Now you can play country club tournaments on the newest WGT course, Bandon Dunes. Select the new Best of Bandon Par 3s course when creating a country club tournament to compete against your other club members. 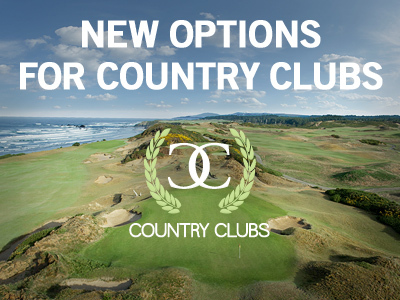 If you haven't seen what's new for country clubs in WGT lately, be sure to visit your Country Club section to see all the new features, benefits and rewards you can earn. Golf Digest has released its 2015-2016 ranking of America's 100 Greatest Golf Courses, and WGT has 10 of them that you can play free right now. 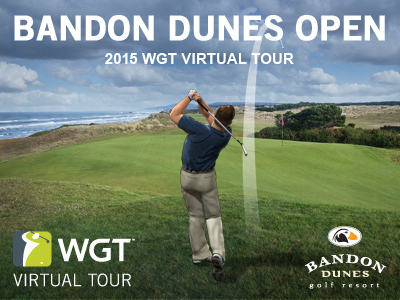 Play the new season of the WGT Virtual Tour, starting this month on Bandon Dunes. After an exciting December Championship, with Tour Legend fmagnets becoming the first Virtual Tour champion, the year-long season is back with the Bandon Dunes Open. Play the unlimited play first round now thru 1/26, then the single-play second round 1/27-1/31. The top 70 combined scores in each tier will split the total purse of 200,000 WGT Credits that count toward the Virtual Tour season-long standings. Plus, you get a free Bandon Dunes virtual golf ball when you enter. And New in 2015, monthly winners will stream a live round on Twitch the next month, with the chance to be featured on Golf Channel TV. 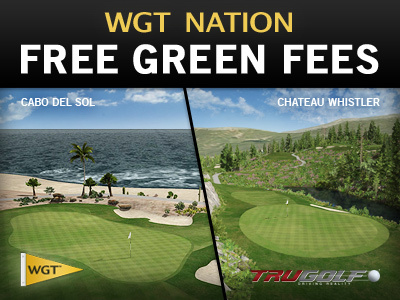 We've extended the special FREE green fees for WGT Nation for a few more days! WGT Nation members, thanks for a great year. 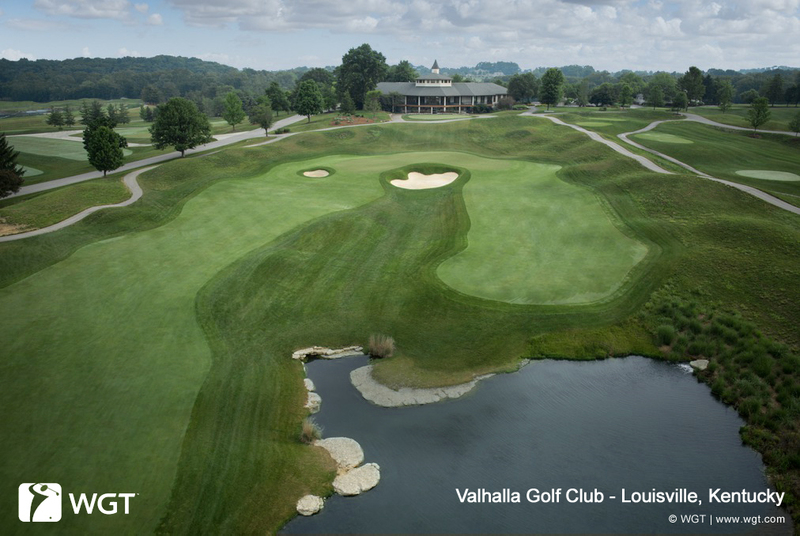 We've extended the special free green fees offer so you can continue playing TruGolf courses at no charge thru 1/4. Play Chateau Whistler for some mountain golf, or if you've had enough winter, spend some time on Cabo del Sol to warm up on the beach. No green fees on either course now thru 12/31 1/4. Not a WGT Nation member yet? See if you're eligible and join free here. *Special offer available to WGT Nation members, play TruGolf virtual golf courses, Chateau Whistler and Cabo del Sol with no 18-hole stroke play green fees, now thru 1/4/15.